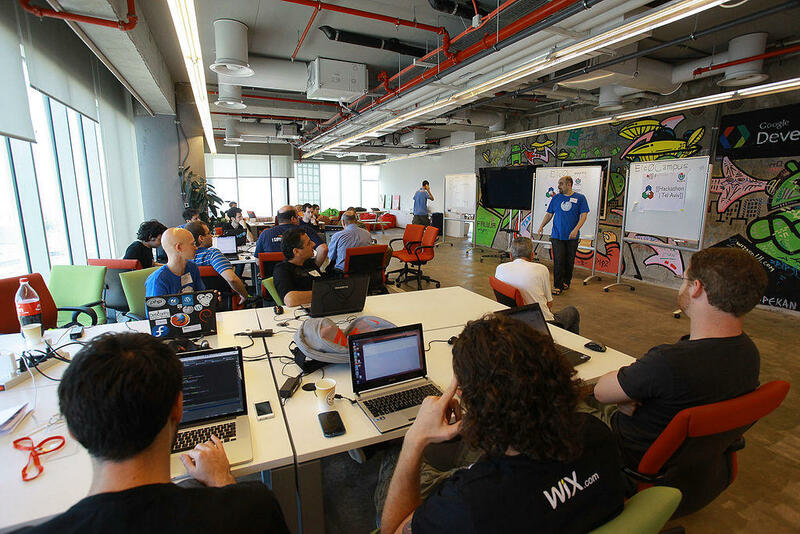 Today on Bytemarks Café, Burt and Ryan will hear about a new co-working space off the beaten path in Wahiawa. 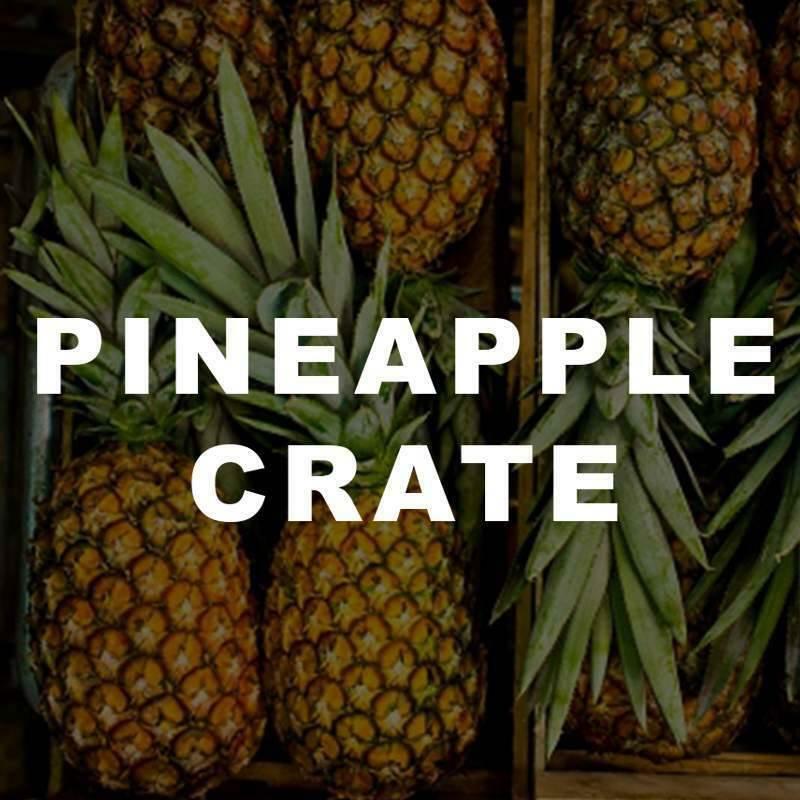 The new space is called Pineapple Crate and is located in Whitmore Village. 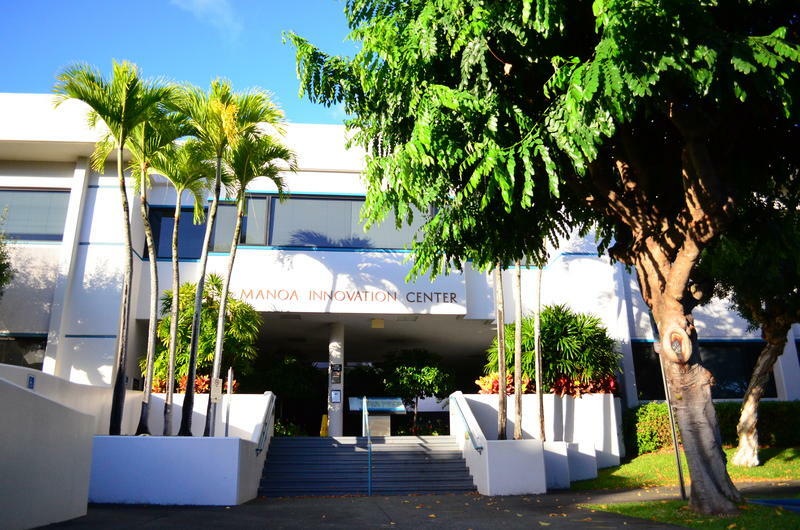 Entrepreneurs now have a business friendly place outside of urban Honolulu. 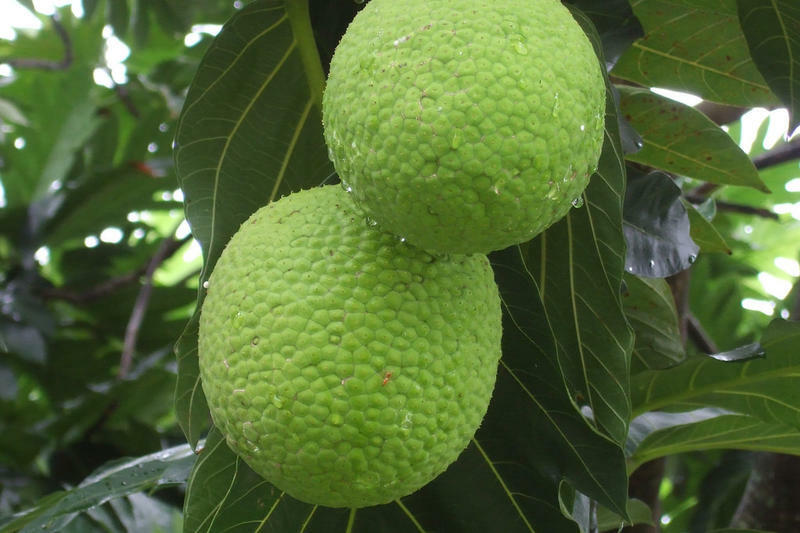 Today on Bytemarks Café, Burt and Ryan will talk about the resurgence of breadfruit, or ulu, as a natural food source in Hawaiʻi. They'll find out how the Breadfruit Institute of the National Tropical Botanical Garden is using agro-forestry techniques to re-establish Hawaiʻi's breadfruit crop.